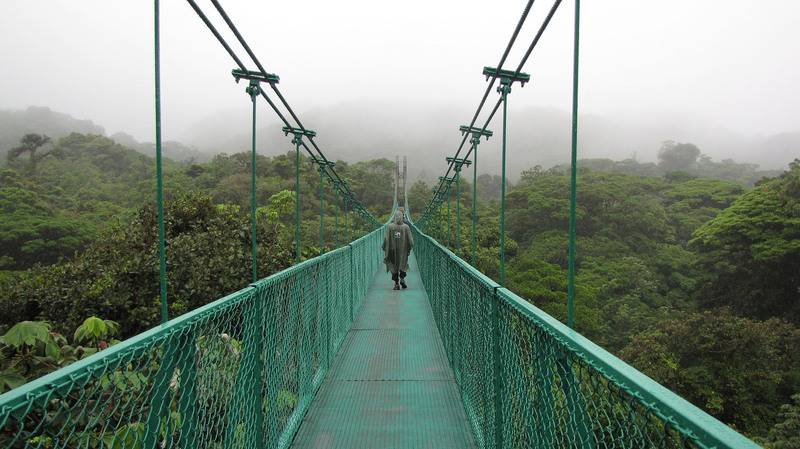 Monteverde › Tours › A guide - what to do in Monteverde? A question asked by many a visitor to Monteverde Costa Rica is … what to do in Monteverde Costa Rica? And indeed the choice of tours and activities (see full list) in Monteverde can be overwhelming with over 6 canopy tours, over 100 hotels, various types of transport and many versions of similar tours - it can get confusing! And why ask us? Because we can help! We are actually here in Monteverde, and have been here for all our lives or for many years. We can offer unique expert advice and discounts unlike many companies whose staff may have never visited Monteverde in their lives! Most people only have 2-3 days in Monteverde, so below are some suggested itineraries to make things easier, you do not want to waste your precious time in Monteverde choosing! We have tried all these tours and can highly recommend them. So to help you decide, we have narrowed down some of the most popular tours or ones worth doing, here is a brief summary (following this is a list of suggested itineraries). Hiking of some sort is usually enjoyed by all. 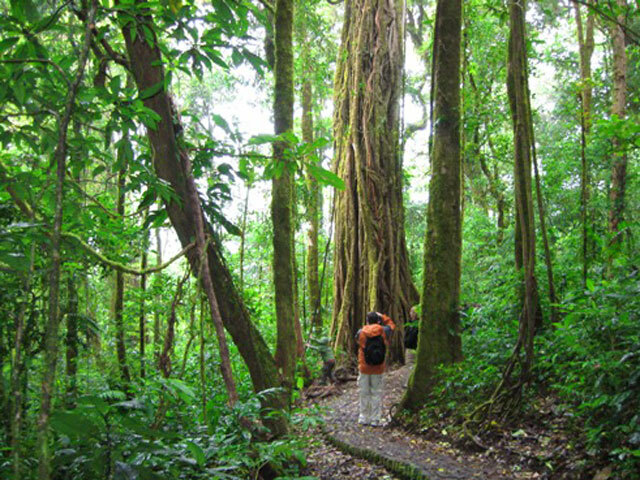 Go to the Monteverde Reserve, Santa Elena Reserve or Curi Cancha Park with a nature guide and learn why Monteverde gained its popularity in the first place. Try and exciting Canopy Tour (go to Selvatura Park if you want excellent Cloud Forest views, long cables, want to try the tarzan swing and hanging bridge; go to Extremo if you want pure adrenaline and want to try the canopy tours along with a swing, superman cable and bungee jump; try the Skytrek if you want to reach the ziplines by cable car. Have some time to spend after these two activities? Horseback Riding is great for all the family- lovely horses and views with Horse Trek Monteverde. Not interested in horses? Both Don Juan Coffee Chocolate Tour and the Trapiche Tour (to learn about sugar making, coffee and other agriculture products) are worth a visit. Want to learn about Monteverde in a more relaxed way? Take a tour of the Monteverde Cheese factory. Am Hike in one of the beautiful reserves. 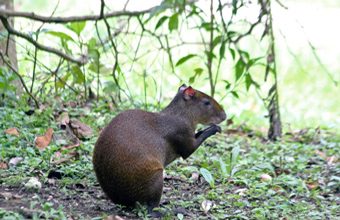 The reserves are what made Monteverde area famous. Guided tours are recommended as even if you do not see animals, they make the forest come alive with their extensive knowledge. Pm Bungee Jump with Extremo! Help you decide on the best tours, hotels and transport! There are so many hotels to choose from – we can help you find one that suits you (write to us for personal attention and no pressure to book anything). We can also book transport to and from Monteverde and can suggest restaurants (between us have tried them all! ), where to do banking and anything else you might need on your visit. Remember we are right here in Santa Elena to offer advice, maps and information and intriguing ideas of what to do in Costa Rica!